Leggings have become essential, not just for workouts, but also for comfortable-cool, off-duty styles. 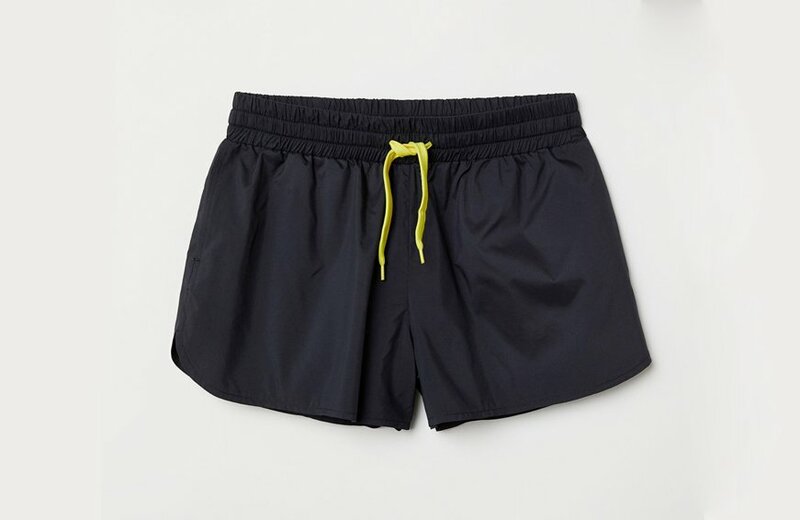 In the warmer months, however, the clingy bottoms can feel less than breezy—suffocating even. 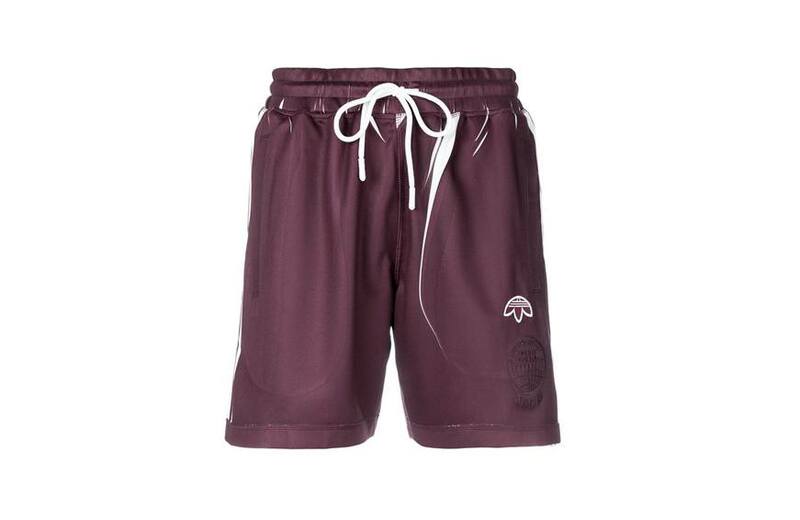 Enter: sports shorts; the kind donned by athletes for basketball, soccer, and beyond. 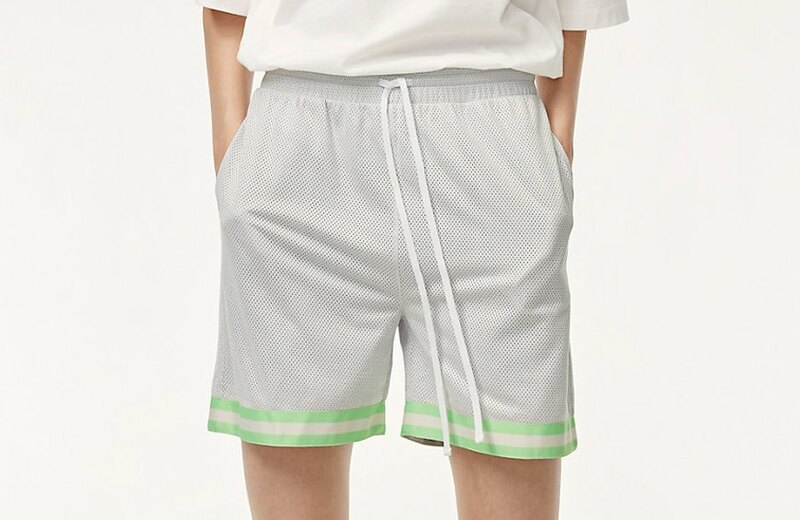 More than breathable, these shorts give a roomier silhouette but with a high-fashion appeal for a sporty-chic look that goes beyond the gym. 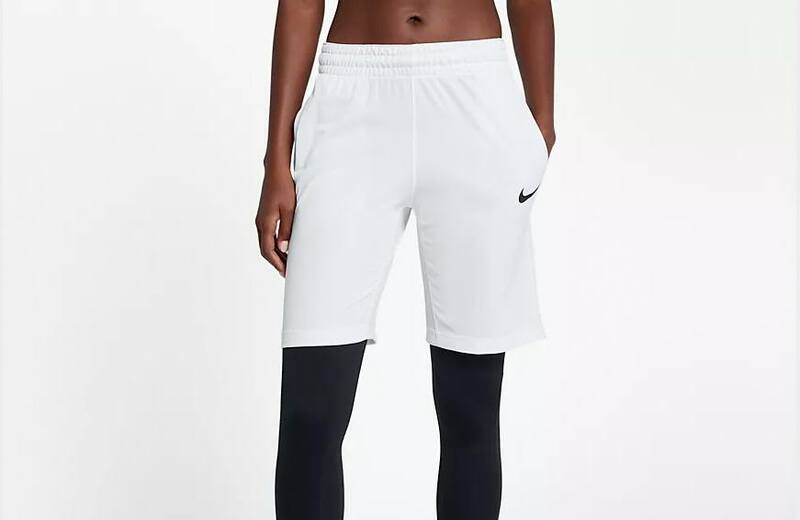 This is a sporty-chic look that goes beyond the gym. 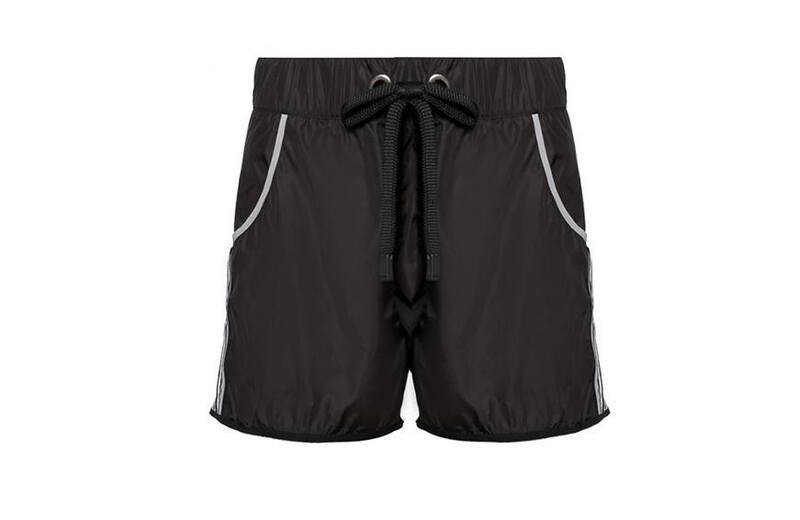 Below, 7 sporty shorts to wear all summer long. 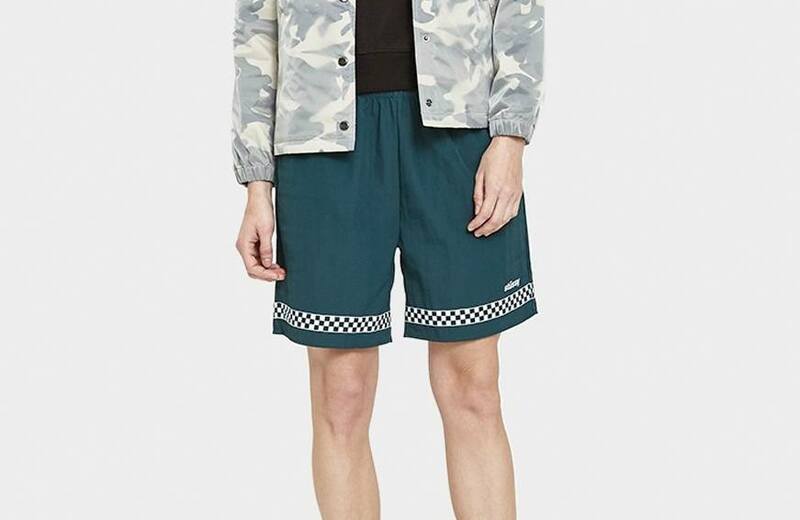 Wear this streetwear-inspired short with a tank and slides on the weekend (or everyday). Also on trend for this summer, tie-dye swimsuits and chic cover-ups that double as sundresses.